On the surface, both management solutions may seem similar. However, as you dive deeper into the methodology and capabilities of each, you’ll soon discover their functionality and overall purpose is like comparing apples to oranges. 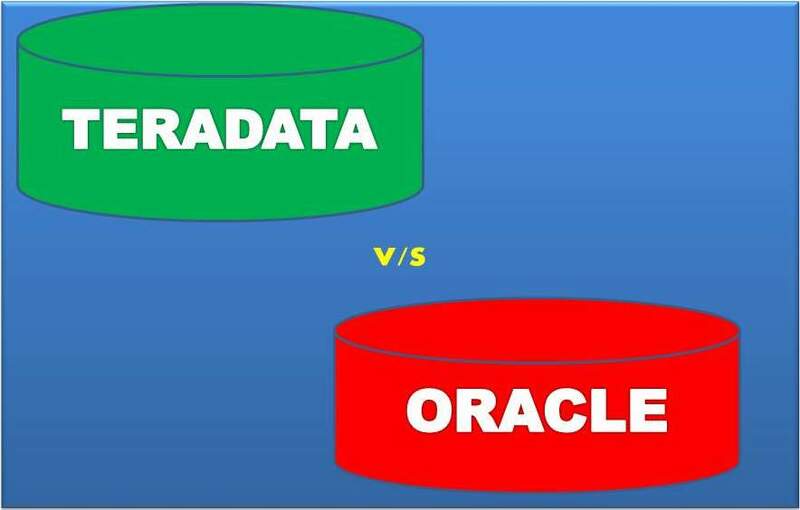 While Oracle and Teradata utilize relational database architecture, the object-oriented model (Object-Relational Database Management System, or ORDBMS) used by Oracle can encapsulate actions alongside static data. In real world applications, this methodology streamlines efficiency as developers can activate existing objects to perform specific functions in new applications without having to manually recreate data for each application. However, this is only one small difference between Oracle and Teradata. Let’s take a moment and dive deeper into the varied architecture of these RDBMS solutions and explore what truly separates these powerful data management powerhouses. 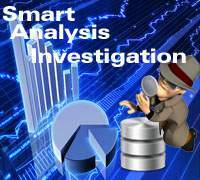 Essentially, OLAP supports data analysis, which is necessary for complex analytical investigations. 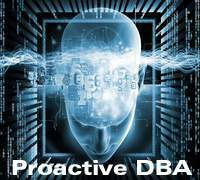 This powerful architecture stores massive amounts of historical and current data for the sole purpose of planning, assisting in database decision making and solving problems. OLAP systems, such as Teradata, offer a multi-dimensional view of various datasets spanning the breadth of business activities. Because Teradata utilizes OLAP architecture, it’s capable of storing and analyzing huge amounts of data. Because its design is de-normalized, it uses fewer tables and organizes datasets in snowflake and/or star schemas. 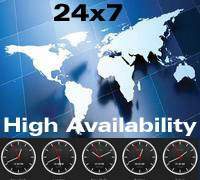 Therefore, it’s possible to process and retrieve data exponentially faster than Oracle. Because of its performance and ability to store unbelievable amounts of data, companies such as Walmart, AT&T and USPS utilize Teradata to manage their enterprises. OLTP, on the other hand, offers real-time data manipulation by end-users. For example, online applications where you insert, update and delete data utilize OLTP. Out of these two RDBMS systems, only Oracle supports OLTP functions. Teradata only supports OLAP system, which makes it a powerful data warehouse solution. 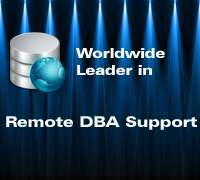 While Oracle is renowned for its OLTP system, in 2008 it joined the data warehouse platform by releasing the OLAP Exadata Server. This being noted, Teradata remains the top choice for online analytical processing, or OLAP data warehousing. Regardless of business purpose, scalability is an essential IT infrastructure element. As an enterprise grows and begins handling more data and transactions, your database must seamlessly expand with demand. 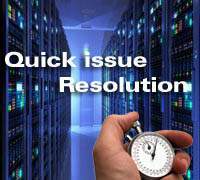 Failure often results in enterprise downtime, errors and potentially monetary loss. Teradata is defined as a Linear Scalable database, which means its capacity is easily increased by creating additional infrastructure nodes. This allows data volume to increase without negatively affecting performance. Because it's architecture supports multi-dimensional scalability, it offers greater up-and-out scalability than Oracle. While Oracle offers adequate scalability, as it grows, performance-dragging bottlenecks are common within storage subsystems. As a general rule of thumb, if known queries and data use less than 600TB of data, Oracle is a solid option. 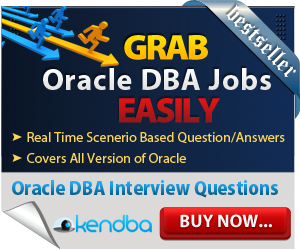 However, if the database is expected to scale beyond this level, Teradata is likely a better solution. While both solutions are mature and offer excellent technology to support modern data management needs, Oracle offers greater real world implementations than Teradata. Because Oracle delivers both OLTP and OLAP support, it creates a unified platform for both transaction and analysis. However, the optimum choice boils down to your business needs. Generally, we can say the shared pool of Oracle Instance is responsible for parsing queries wherein Teradata has The Parsing Engine. The Parsing Engine is responsible to parse the query, explain plan and bind picking up. The server process is fetching data from hard disk in Oracle wherein Teradata there is Bynet and Access Module Processor (AMP) works. A single article is not enough and it is very tiny for providing the comparison of both databases. Thus I provided some brief on same. In short, Teradata believes for "Shared Nothing" and Oracle stands for "Shared everything". 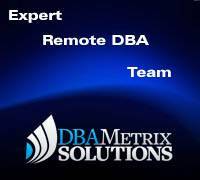 Dbametrix is a worldwide leader to provide excellent and expert Remote DBA support. Contact us for more detail of planning and your business requirement.